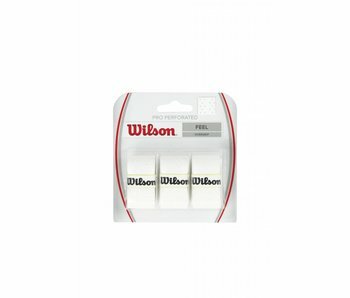 Wilson's best selling overgrip in economical packs of 12, 30 and 50 so you never fun out of overgrips on the court. 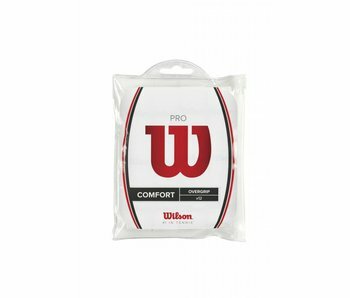 Wilson Pro Overgrip is one of the world's most popular overgrips. 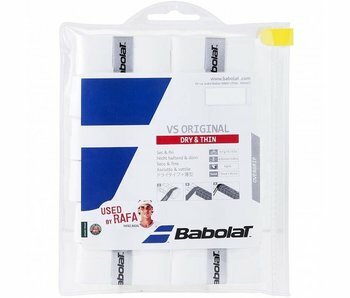 Thin, absorbant and tacky for excellent feel, grip and comfort. 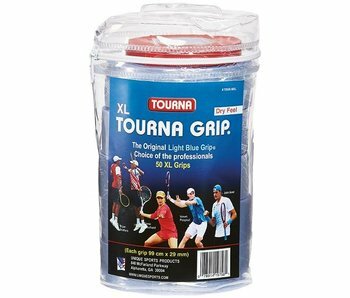 The Tourna Grip XL 50 Pack – Tourna is one of the most widely used grips among the top tennis pro's in the world. Highly absorbent grip which doesn't slip. 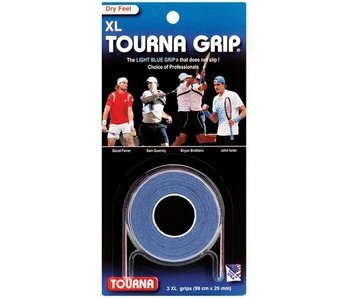 The Tourna Overgrip 10 pack is used by countless tour professionals, the Tourna grip overgrip is truly a non-slip grip. Becomes stickier the more moisture is absorbed. 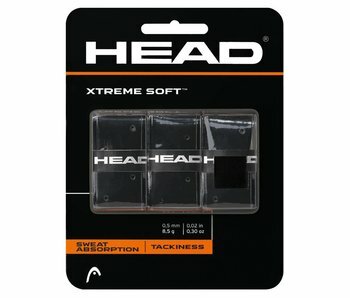 Head Xtremeseoft Overgrip is an extremely tacky and thin overgrip. Great feel and moisture absorption. The VS Original is extremely thin. 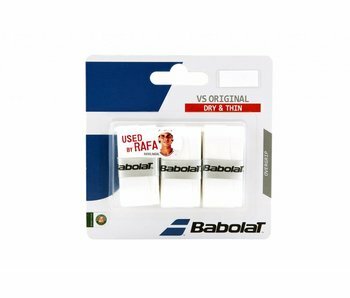 One of the thinnest overgrips on the market these grips provide you with ultimate feel. Used by countless pros. The overgrip chosen by the pros for its high absorption and tacky feel. The original light blue grip literally gets more "sticky" the more it absorbs moisture. 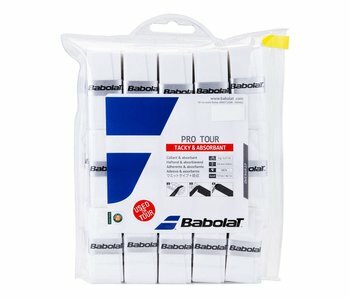 One of the most popular overgrips in the world and heavily used by the pros. One of the best overgrips for humid conditions.